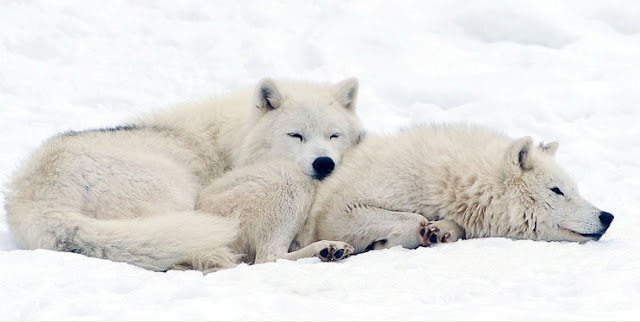 How are the Wolves doing in the Cold? 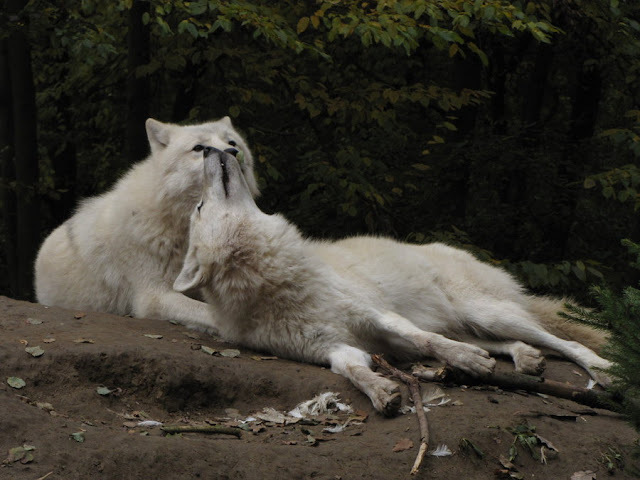 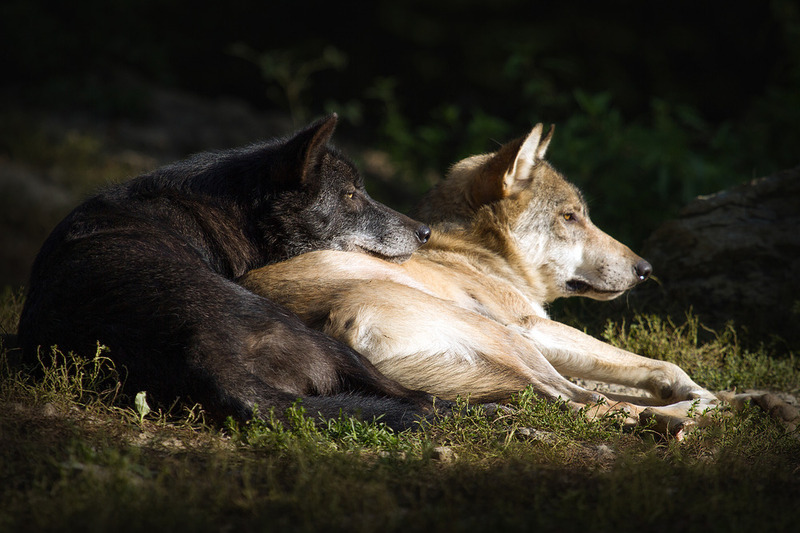 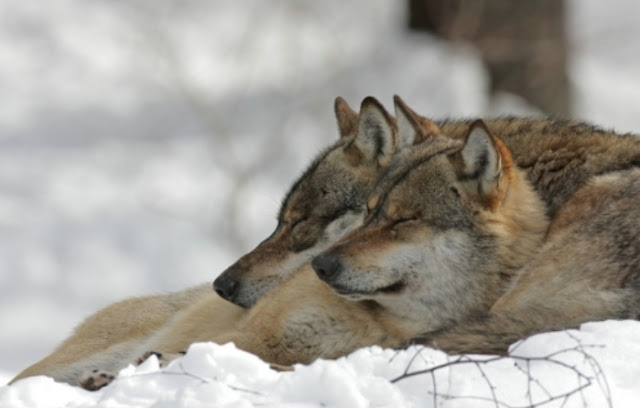 Adult wolves have the ability to regulate there body temperatures to adapt to changes in the weather. The puppies can not, so they must stay close to the warmth of their mothers. 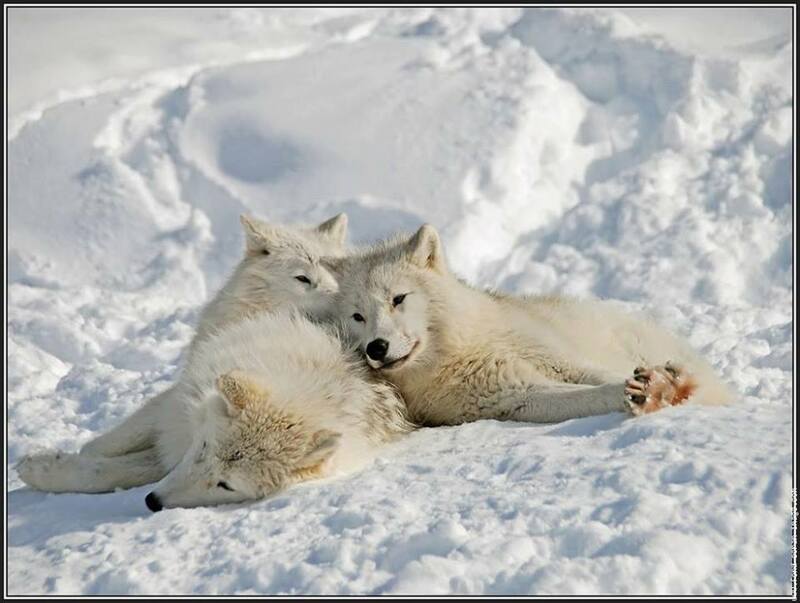 Gray wolves can survive in many biomes as long as food is plentiful and the climate is relatively cold. 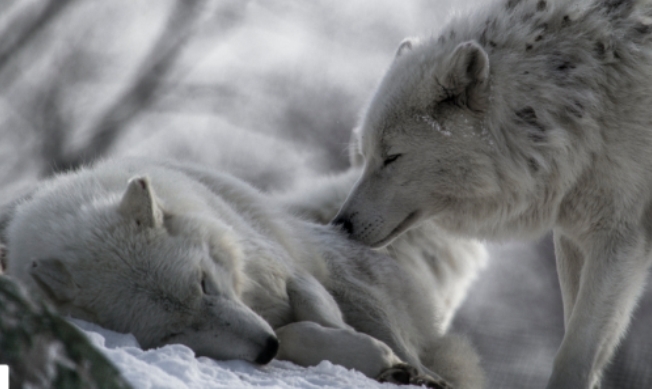 The Siberian Taiga, one of the habitats they are best suited to, is a boreal forest with long, cold winters and short summers. 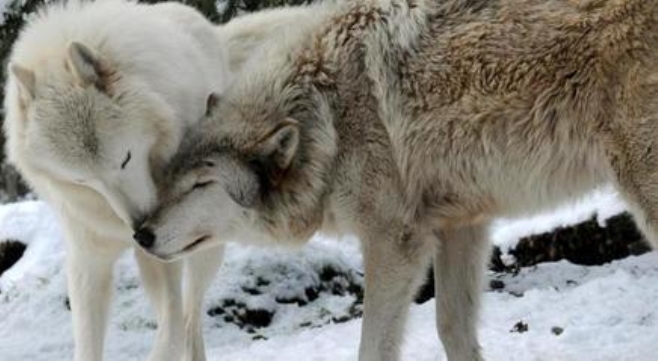 It covers part of northern Russia, the place where wolves are most plentiful. All wolf packs defend a territory, which can greatly vary in size. The gray wolf has many special adaptations. 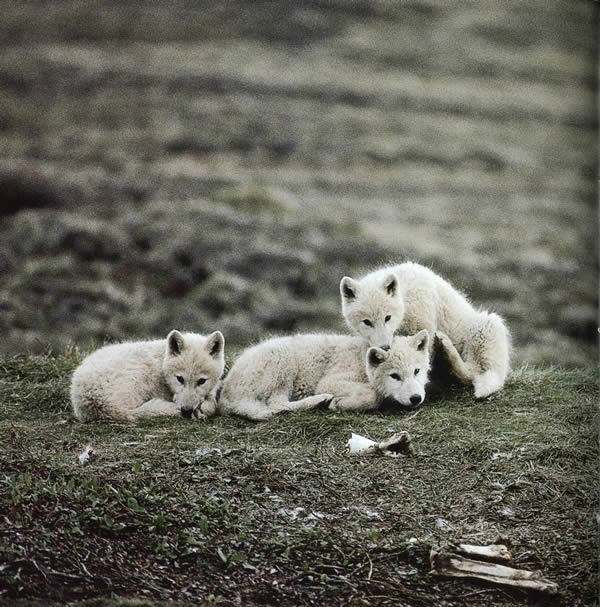 Their coats are made up of wooly fur to provide insulation and long guard hairs to keep out moisture. 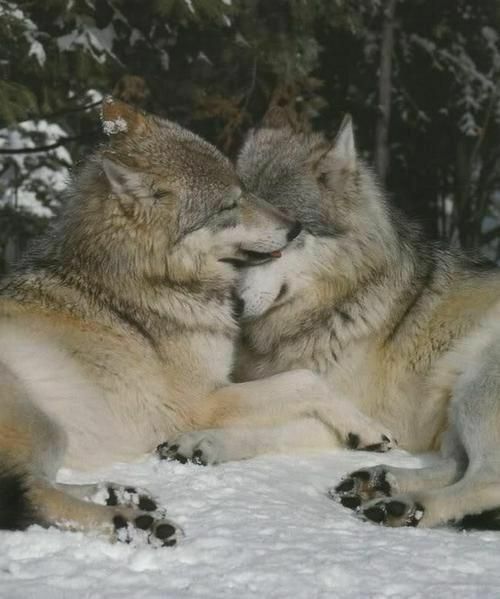 The gray wolf's large paws have fleshy pads and claws for traction and can spread to provide better support in snow. 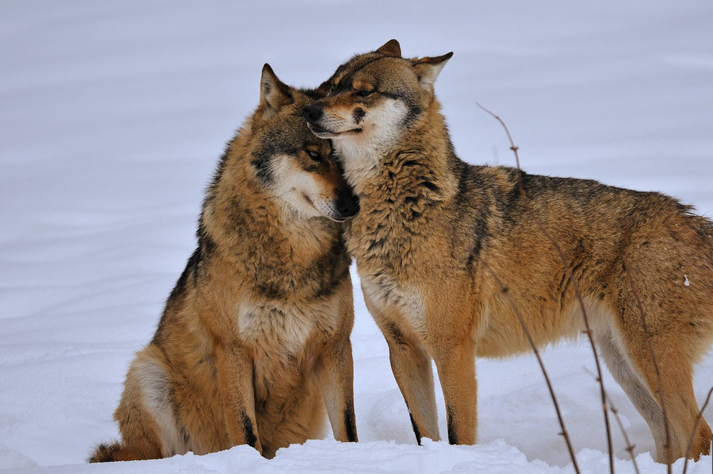 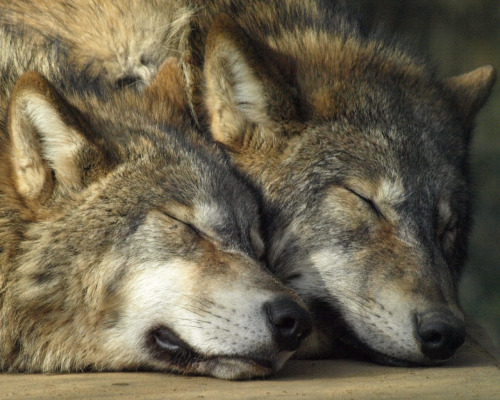 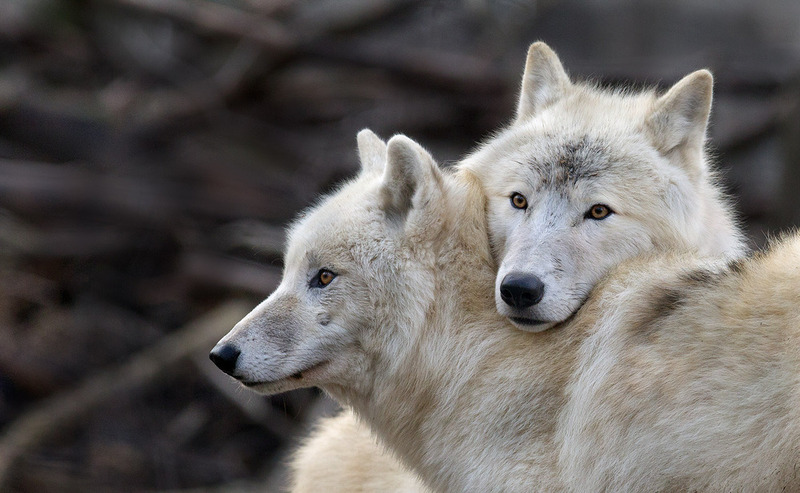 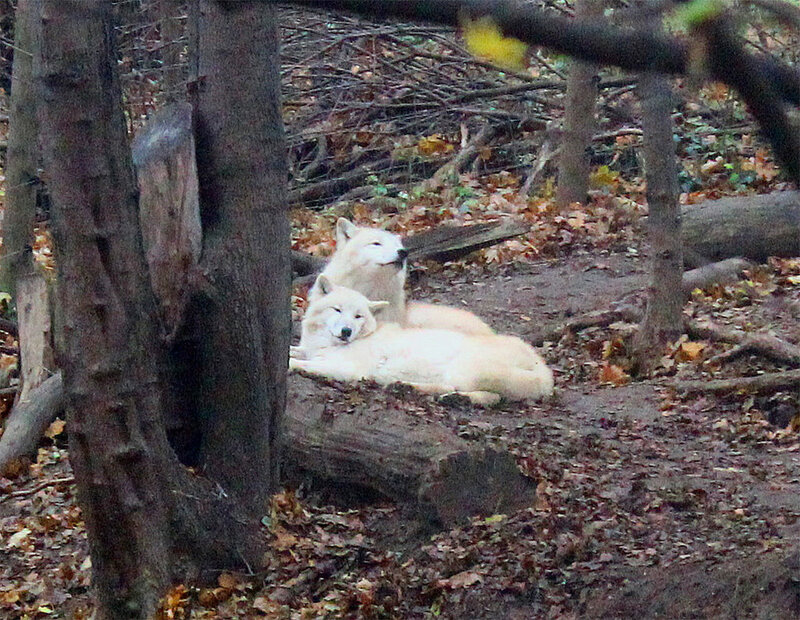 Responses to "Wolves Cuddling Together For Warmth Will Melt Your Heart "